Everyone wants a sharp brain because the brain is work as a computer in our body and helps to memorize everything. 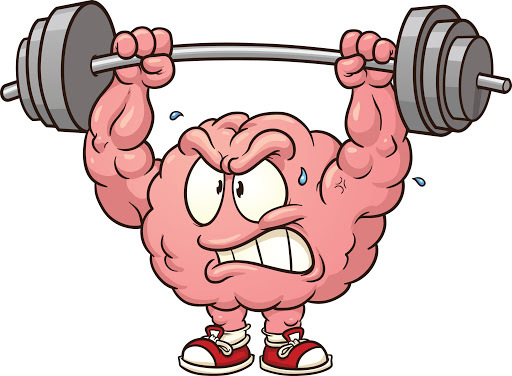 To improve the sharpness of the brain, brain exercises is the best option. Brain exercises boost your mental health and fitness in the same way your body benefits from physical exercise. When you have a sharp brain, then you are capable to work more efficiently. So, here we are going to tell you what are the best brain exercises for memory according to experts. First of all, you need to what are the benefits of brain exercises? So keep reading…. There are lots of valid reasons to stay physically active. Such as reducing the chances of having heart disease, stroke, and diabetes. Possibly you want to lose weight, lower your blood pressure, prevent depression, or only to look better. Here’s another one, which especially refers to those of us undergoing the brain confusion that comes with age, exercise changes the brain in ways that protect memory and thinking abilities. There are many brain exercises to improve memory but here we will give you the best brain exercises for memory which will work very fastly. Play fast logic games is one of the best options to improve brain memory. 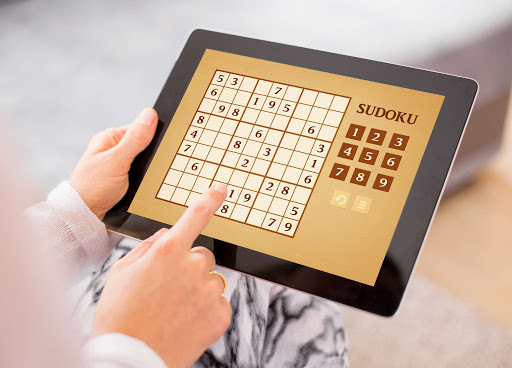 You can try to solve crossword puzzles, sudoku, or taking online quizzes that challenge your mind. It’s necessary to hold brain exercises regularly changing with increasing complexity as well as cross-training brain activities that use distinct sections of the brain. You can also download the memory games app on your mobile. This is also a good option. Try to solve some simple math problems in your head, don’t use paper, pencil, or calculator, you can make this more tough by walking at the same time. It will surely help you to improve the sharpness of the brain. 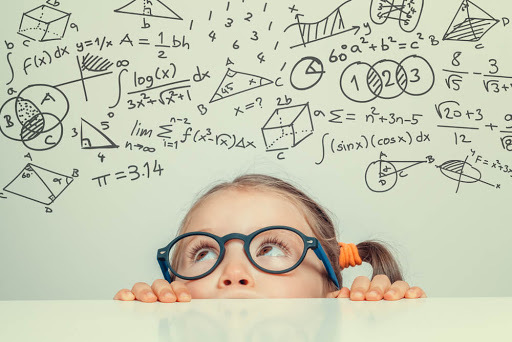 According to experts, subtraction and addition problem a day can keep cognitive decline away. Learn something new is a great way to keep your brain sharp and constantly introduce unique challenges. You can try to learn a foreign language, it can also reduce your risk for cognitive decline, learn to play a musical instrument or learning a new hobby. According to experts, learning something new and difficult over a longer duration of time is helpful for the aging mind. 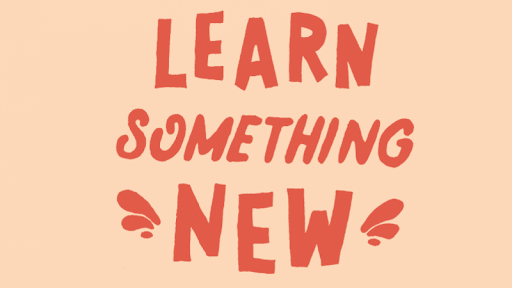 Learn something new will also help you to become more accomplished and expands your skills. This is also one of the best brain exercises, it will surely sharpen your memory. 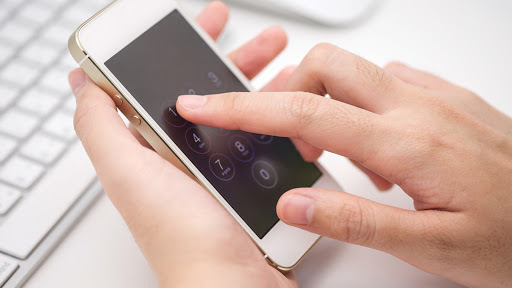 So, try to memorize phone numbers, and by memorizing numbers and name you can protect your brain cells and stimulate the connections between them. Also, a small brain exercises session can create a big difference in your memory. Divide 10-digit numbers into three sections, like 900 543 6789 to make it easier to remember. It is easier to remember 900 543 6789 than 9005436789. 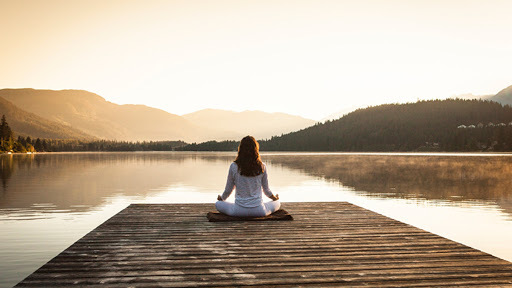 We all know that meditation is a good technique to keep your brain stress free and it also improves thinking ability. Researches also recommend that meditation might even build the capacity of working memory. So, try meditation on a regular basis to perform more efficiently. A study shows that creating a mental map is a serious brain-booster. When you return back house from visiting a new area, try to draw a map of the area from memory. After drawing the map, compare with its real map. 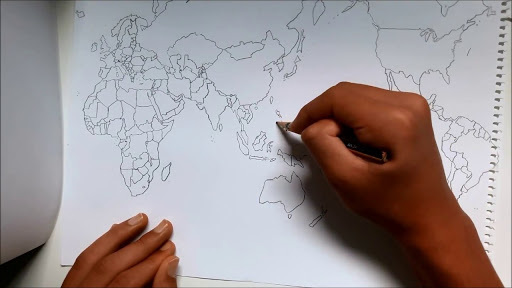 Develop this brain exercise by drawing maps of your town, neighborhood and other areas to enhance memory. Brain exercises research has frequently shown that it is exactly these types of challenging and difficult activities that provide the greatest benefit to your brain. Hence, these are the best brain exercise for memory according to expert. If you want a sharp brain then you have work on these brain exercises on a regular basis it will definitely give you fruitful result in minimum time. So, get ready to improve your brain effeminacy. And don’t forget to share it with your peers. If you have any query or suggestion related to this article you can tell us in the comment section!! !